We’re one of New Zealand’s leading beer and cider producers. And if we want to stay that way, we know we need to operate sustainably – not just for our sake, but also for the good of our local communities. That’s why sustainability is a key part of the way we do business. It’s what helps us deliver great economic, social and environmental outcomes for our stakeholders, and for New Zealand. We’re also always on the look-out for ways we can contribute towards the UN Sustainable Development Goals; a set of internationally-adopted targets, aiming to end all forms of poverty, fight inequality, and tackle climate change. Sustainability doesn’t start and stop with any one part of our business. It’s a factor in everything we do. That means constantly considering our impact, the value we create, and opportunities to improve – all the way from barley and hops that are used to make our beers, through to the moment a customer takes a sip of their favourite DB beer or cider. We recognise the challenges ahead, which is why we have started to look as far ahead as 2030, laying out our targets in alignment with the UN Sustainable Development Goals, local and global climate change targets, and the expectations of our stakeholders. 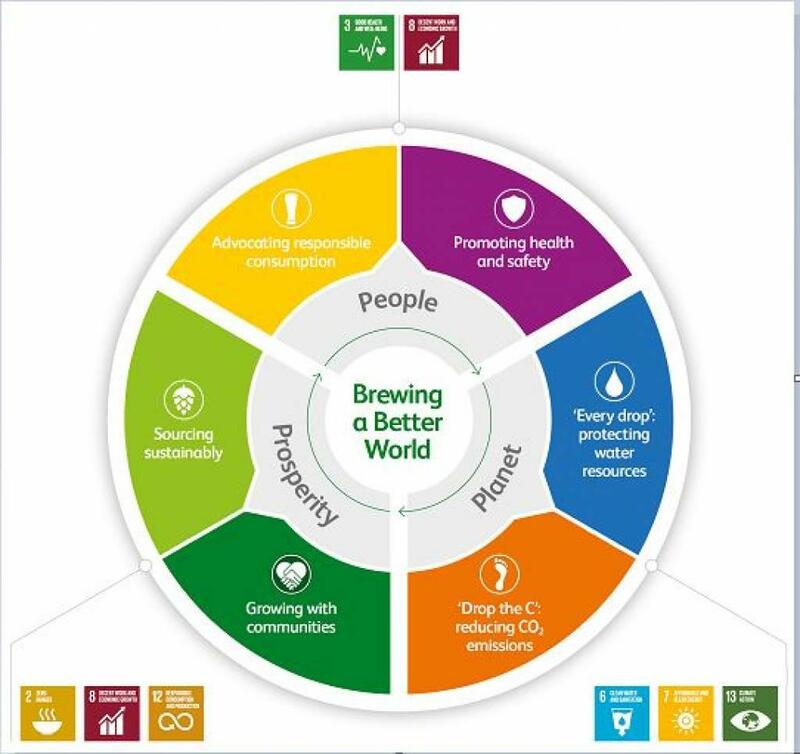 Our parent company, HEINEKEN, has also set ambitious 2030 targets to grow its renewable energy usage to 70%, and reduce its CO2 emissions by 80% - all without using offsets.